Hampton Gel Bars feature eight translucent urethane colors. The strategically placed grip take all of the guesswork out of positioning your hands during your workout. Backed by the industry's strongest five-year commercial warranty, replacing group exercise products is a thing of the past. Hampton weighted exercise bars are made from solid steel and require no weight plate changes to slow down transitions from one exercise to the next. Increasing or reducing weight is as simple as grabbing another bar. This is most convenient when finishing off with a set of squats or lunges and moving on to an arm exercise. With no lag time the user can better keep their heart rate within the targeted range. Hampton Gel Bars feature eight translucent urethane colors. The strategically placed grip take all of the guesswork out of positioning your hands during your workout. Backed by the industry’s strongest five-year commercial warranty, replacing group exercise products is a thing of the past. Hampton Urethane Gel Grip Bar Set With Rack – Raise the bar in any studio or club Group X program with a Hampton Gel-Grip Club Pack. Each Gel-Grip Aerobic Bar Pack includes a total of 28 colored aerobic exercise bars and a convenient storage rack to keep them all organized. The Hampton Fitness CP-GB has an extremely small footprint making it perfect for any small studio short on space. One each of 5, 7.5, 10, 12.5, 15, 17.5, 20 and 25 lbs. Total Weight (including rack): 410 lbs. Includes One each of 5, 7.5, 10, 12.5, 15, 17.5, 20 and 25 lbs. Total Weight (including rack):: 410 lbs. Defective products will be repaired or replaced at no charge. Freight charges are the responsibility of the buyer. Return of defective parts may be required for warranty. Any price adjustment or replacement will be determined upon examination of returned product. Hampton Dumbbells are designed for years of heavy use and are the most durable, maintenance-free dumbbells in our industry. However, as with any dumbbells, they are not designed to be dropped, thrown or otherwise abused. Repeated dropping or other abuse of dumbbells may result in bent handles. 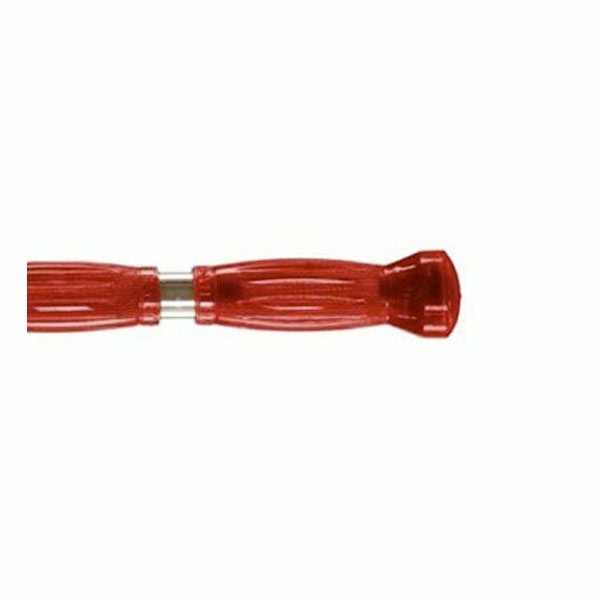 Bent handles indicate abuse and may be excluded from our warranty. We strongly urge you to prevent your members from dropping, throwing or otherwise abusing your Hampton Dumbbells. Maintaining a standard of responsible behavior in your free weight area will surely protect your equipment and more importantly your members. Pro-Style Dumbbells require maintenance. 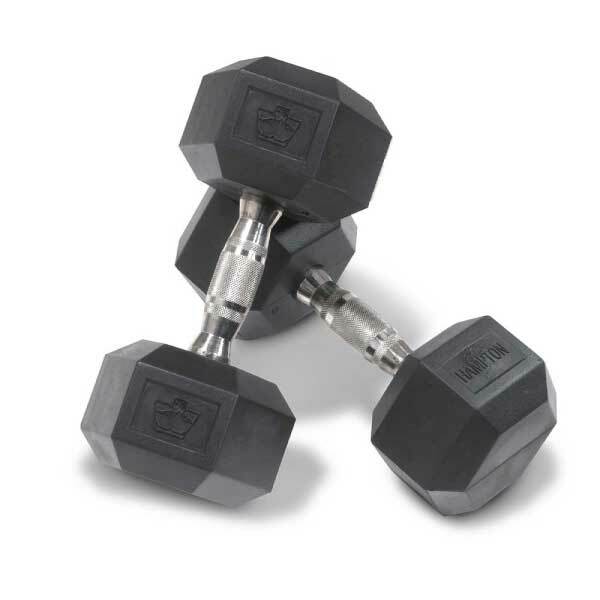 Loosening of Pro-Style Dumbbells is considered normal wear and therefore not covered under warranty. A limited 5 year warranty applies to the structural integrity of the Dura-Bell Dumbbells and Dura-Pro Dumbbells. Pro Hex dumbbells have a 2 year warranty on the structural integrity only. Neoprene dumbbells are not covered under warranty. Chrome Dumbbells carry a 5 year structural warranty. Coating not warranted. Gel-Grip Series Urethane Dumbbells carry a 5 year warranty. E-Rings for Eclipse Dumbbells are not covered under warranty. 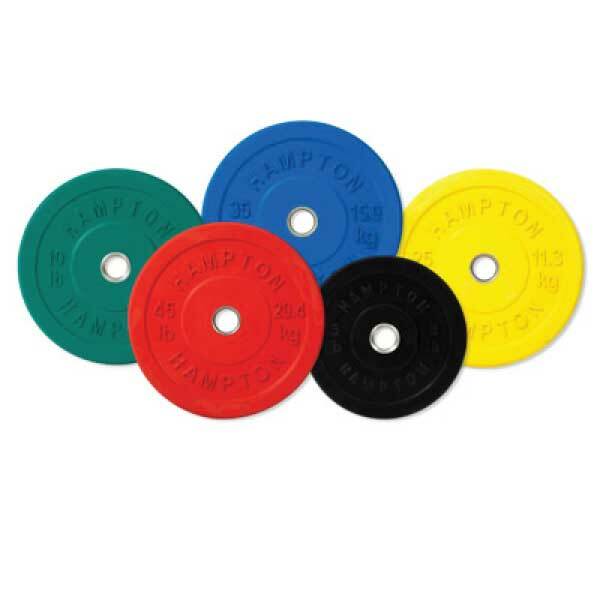 All plates manufactured by Hampton Fitness carry a 5 year structural integrity warranty. PBP-5 and PBP-10 are not covered under warranty. PBP-25, 35, 45 carry a 5 year structural integrity warranty. 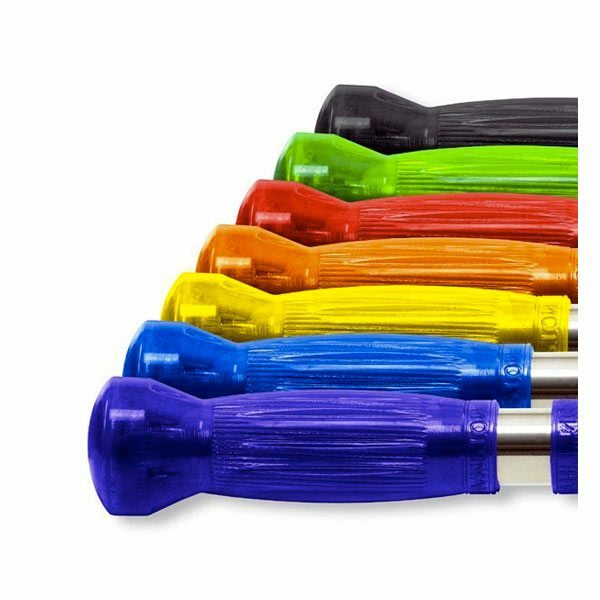 A limited 5 year structural integrity warranty applies to all 1500 LB Series Olympic bars. A lifetime warranty applies to IB-86 7CE Series in residential settings only. IB 86 500 and IB 47 Olympic bar and curl bar carry no warranties. Machine Bars have a lifetime structural integrity warranty, coating not warranted. 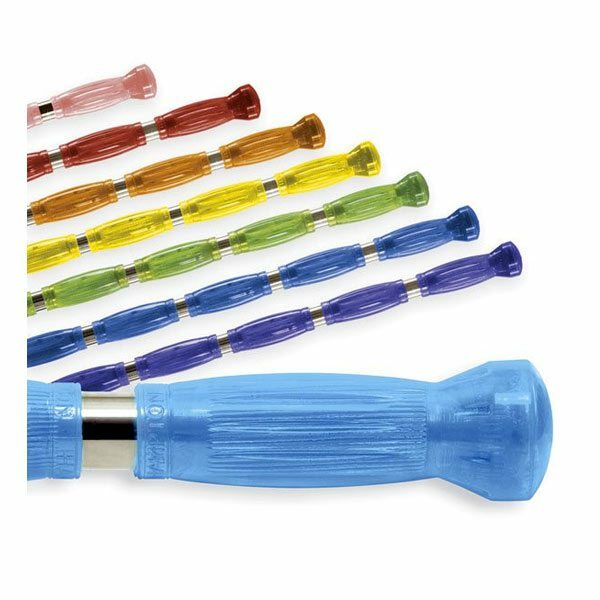 Gel-Bars, Jelly Bells, and Gel-Pump System carry a 5 year warranty on the urethane coating. Kettle Bells are not covered under warranty due to the nature of their use. All Hampton racks have a 5 year Commercial Warranty. Saddles and BBR-10 Knobs and Nylon Sleeves are not covered under warranty. 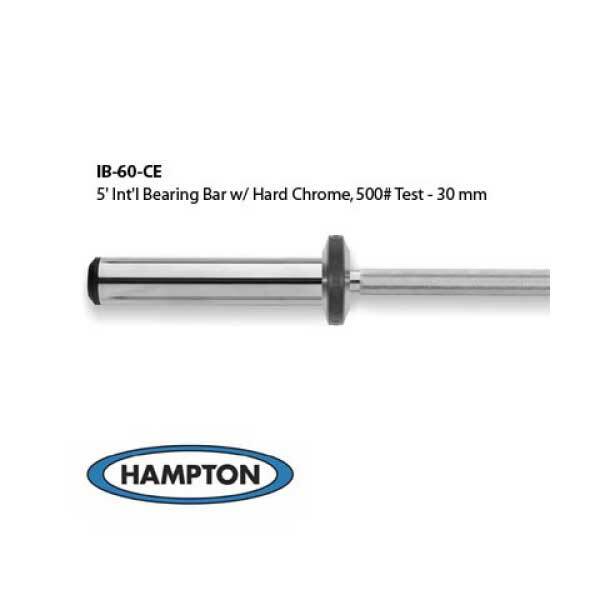 The Hampton IB-60CE is a versatile short bar that can be used in any manor. 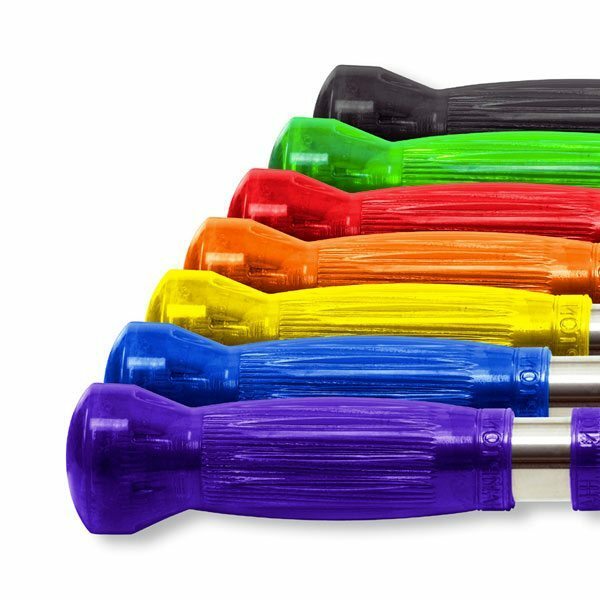 Whether it is used for benching, curling, cleaning or squats this mini power bar does it all with 135,000 PSI rating. It also has the same beautiful features that make this the best in the 5 foot class category. Hampton Dura-Bell Urethane Hex Dumbbell Set. Hampton’s urethane dumbbell line just expanded. The high quality urethane coating that Hampton uses for these urethane dumbbells means quality and durability. The Hampton RBP slim line design will allow the user to add more plates to their bar, as well as quiet the impact when being dropped. The precision plates are machined from a solid piece of steel and are coated by over 1 inch of virgin rubber around the outer diameter.